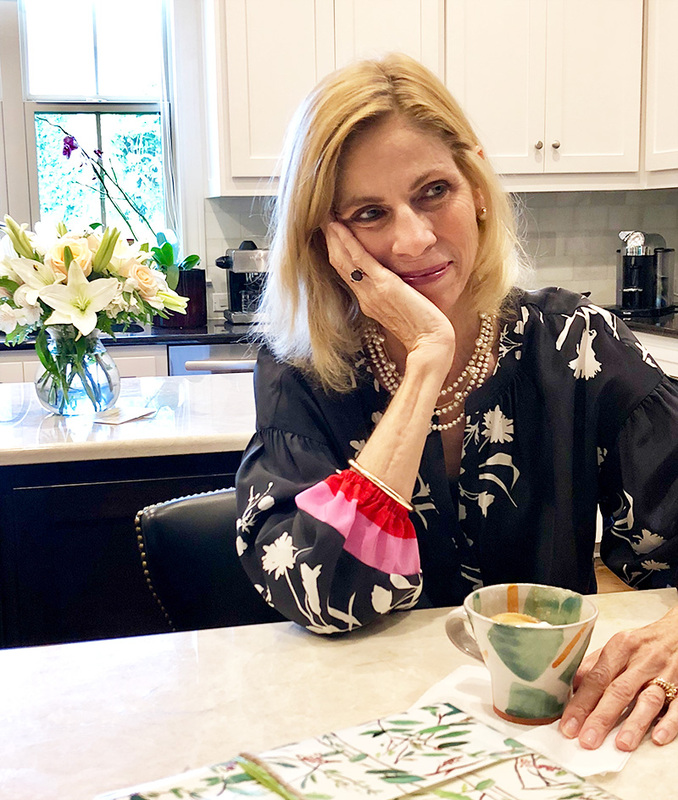 Prior to focusing on San Antonio-area real estate full time, Susan was a vice president of Lehman Brothers investment firm, based in Houston. There, she polished her expertise in economic and financial issues that affect real estate portfolios and how to manage market fluctuations to her clients’ best advantage. A graduate of the University of Alabama with a B.S. in Business Education, Susan has twin sons. 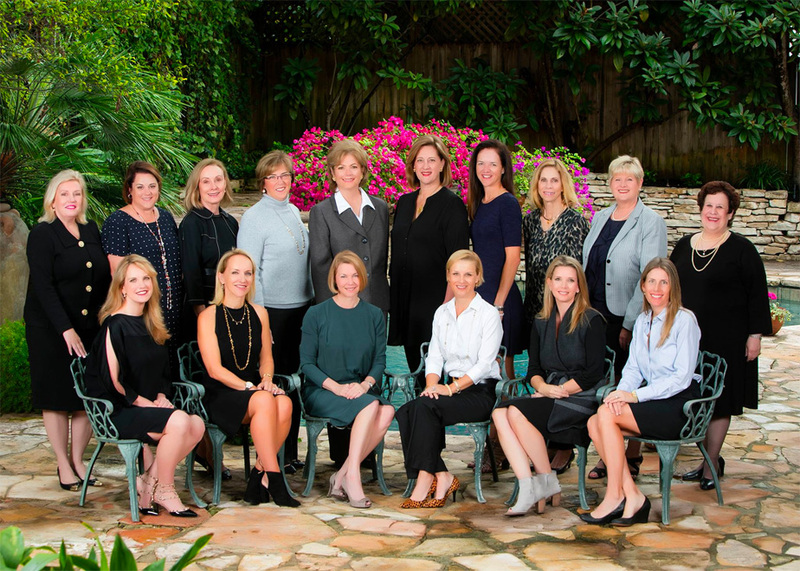 She is a member of the Military-Civilian Charitable Foundation, the San Antonio Alumnae Chapter of Delta Delta Delta and the Alamo Republican Women Organization. Susan enjoys, golf, tennis, skiing and, of course, looking at real estate. Nix Realty Company, an independent luxury real estate brokerage firm, was founded in 2007. 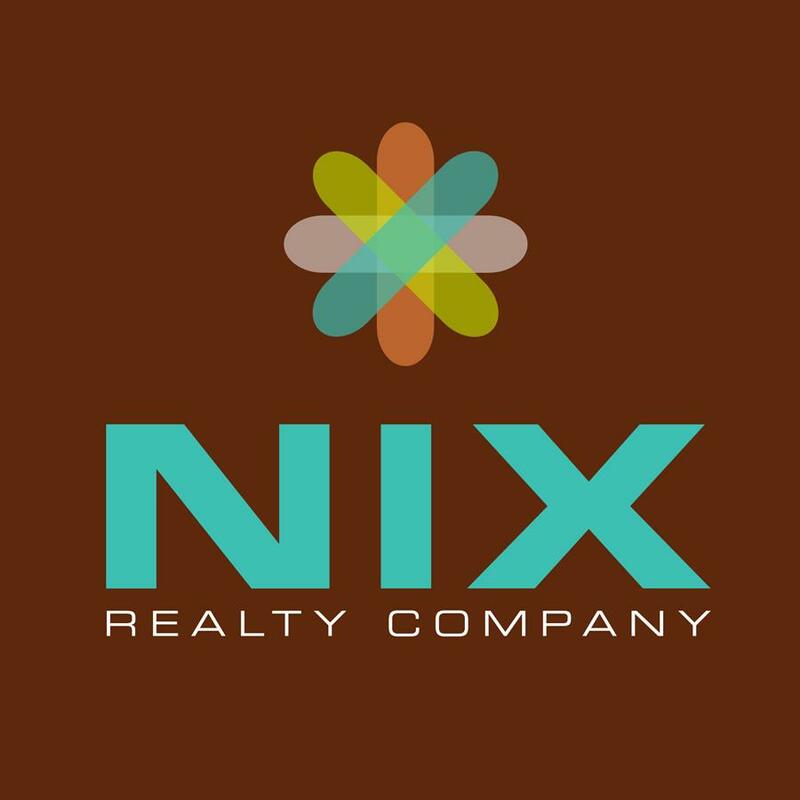 Nix is committed to providing outstanding service and value for buyers and sellers. Our main focus is to provide excellent customer service and up-to-date knowledge and advice. We strive to develop quality working relationships with our clientele; relationships based on respect, integrity and trust. We are proud to have developed beneficial relationships with lenders, inspectors, contractors and a wide range of housing professionals. We pride ourselves on building a solid foundation for your home to rest upon. Whether you are purchasing, selling or both, we ensure that you have the support you need to make sound decisions and complete as smooth a transaction as possible. Your Neighborhood Real Estate Expert, specializing in San Antonio and surrounding areas.